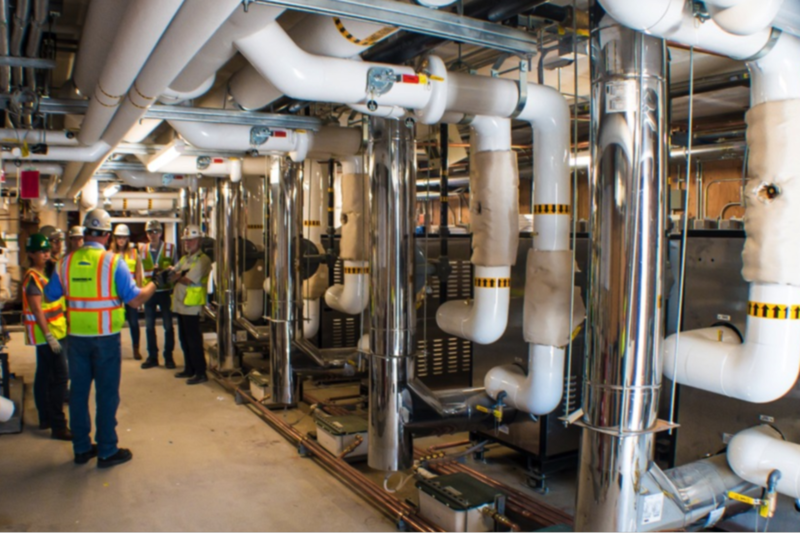 Holaday-Parks provided full mechanical services for this large MC/CM project located on the University of Washington campus in Seattle, WA. 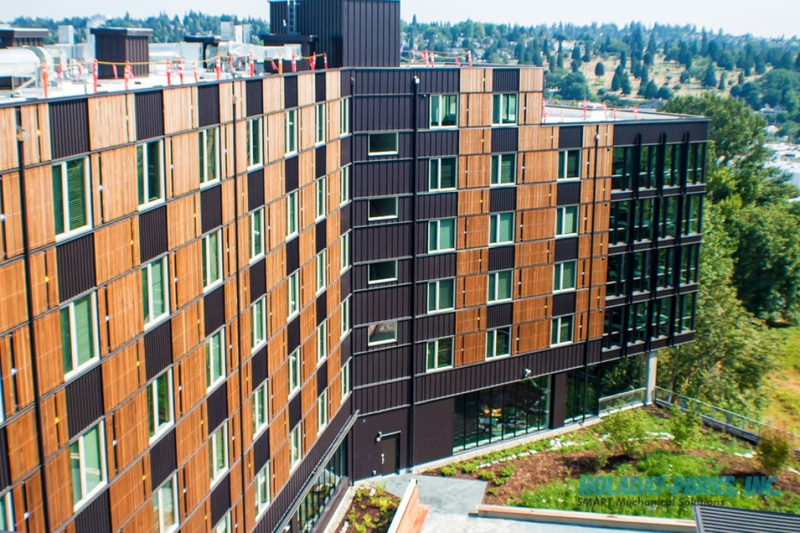 Construction was of three new student housing buildings: McCarty, Madrona, and Willow Halls. Each building is seven to nine stories, collectively providing 903 units (1,902 beds), collective study/meeting spaces, and dining facilities for the students.